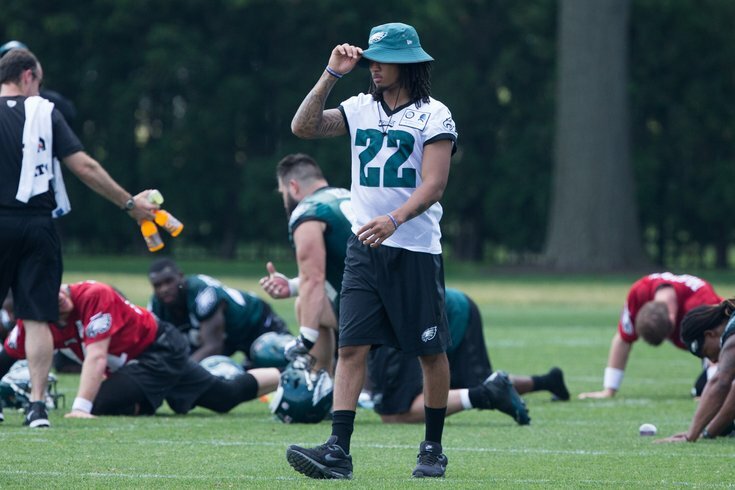 Sidney Jones is sidelined once again. 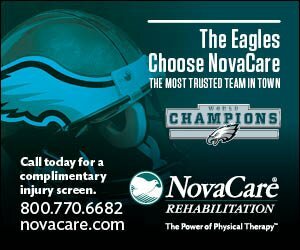 While the Philadelphia Eagles got back in the win column Thursday night against the New York Giants, their list of players with significant injuries grew, as they now have offensive tackle issues, as well as some reshuffling to do in the secondary with a hamstring injury suffered by slot corner Sidney Jones. Jones went down in the first quarter, and the Eagles quickly ruled him out for the rest of the game. In his "day after" press conference, Doug Pederson gave Jones the dreaded "week-to-week" classification. "He's another one that we're going to continue to evaluate," Pederson said. "Probably more of a week-to-week basis with him, with the hamstring." Then Sidney Jones got hurt, and Maddox took on double-duty, playing safety primarily, and in the slot in nickel. With McLeod and Graham out, and Maddox moving into the slot in nickel, Rasul Douglas filled in at safety. Then Jalen Mills went down. At that point, the Eagles moved Darby to LCB, and Douglas filled in at RCB. Tre Sullivan then came in to play safety. Going forward, while Jones heals up, the thinking here is that the Eagles will start Mills and Darby on the outside, with Jenkins and Maddox at safety. In nickel, Mills would move inside to the slot, with Douglas filling in at outside corner. That will allow Maddox to focus on safety, the position the Eagles want him to play the rest of the season, and where he can gain experience to perform as well as possible during the stretch run. It would also allow Douglas to play on the outside at corner, where he is most comfortable, and where his skill set can best be utilized. Of course, the Eagles did just free up a lot of cap space by restructuring Fletcher Cox's contract. Maybe the addition of a safety is the best spot for Howie Roseman to add a player.